We are committed to diver safety, small diver to dive-leader ratios, world-class Scubapro dive equipment and respect for the marine environment. 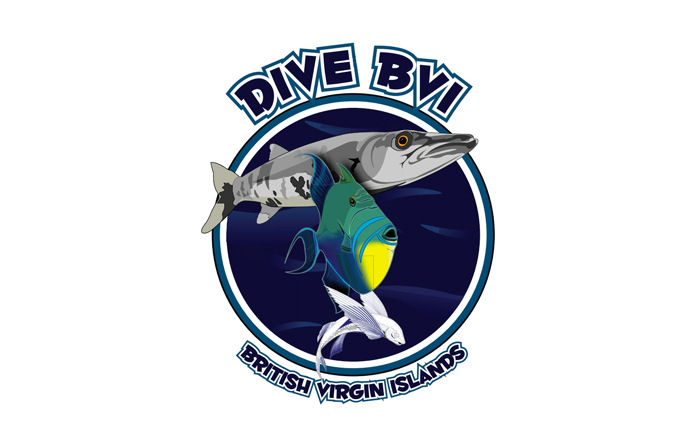 We have a very experienced staff that looks forward to diving with you and sharing their love of the BVI and its waters. We are a dynamic, fun-loving and professional dive company. 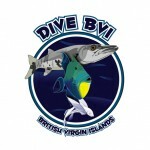 Dive BVI sets the standard in BVI scuba diving and snorkeling experiences. Use the menu on your left to learn more about us, plan your next trip or even get started on your next level of diver certification!